Infinity and God have been close bedfellows over the recent millennia of human thought. But this is James A. Lindsay's point. These two ideas are thought, mere concepts. 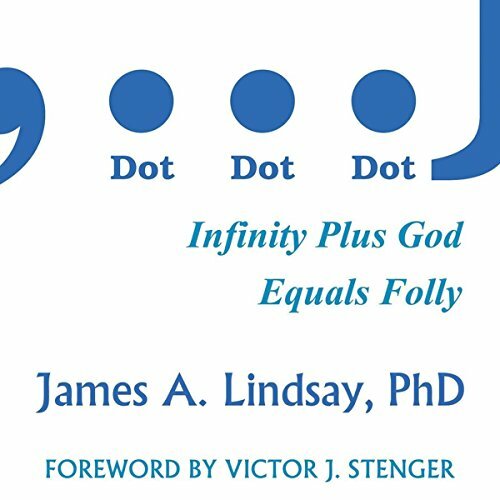 Lindsay shows in a concise and readable manner that infinity is an abstraction, and shows that, in all likelihood, so is God, particularly if he has infinite properties. This book is about math. It is about God. It is about stressing the importance of not confusing these two ideas with reality. Never the twain shall meet.